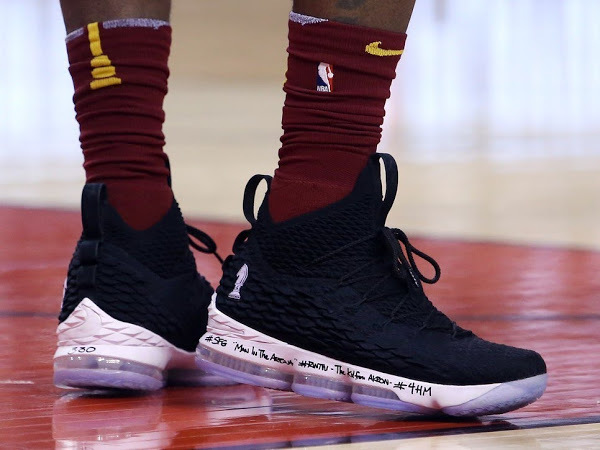 It’s been a busy week for LeBron James. 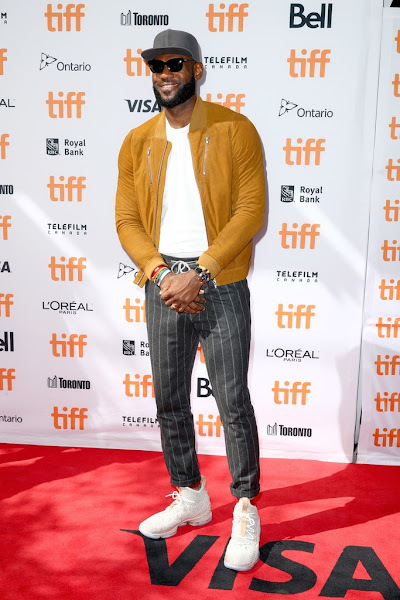 Right now he attends “The Carter Effect” premiere during the 2017 Toronto International Film Festival. 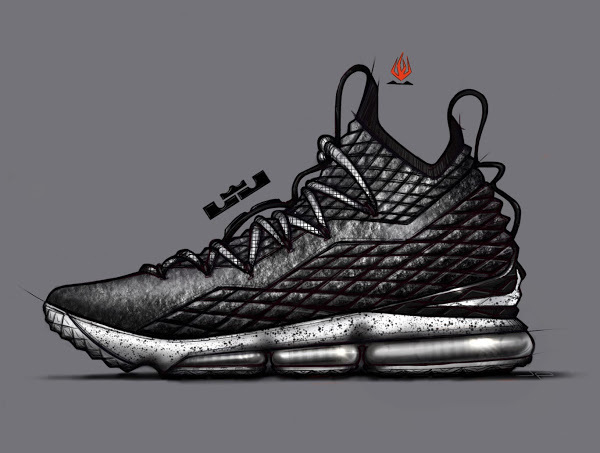 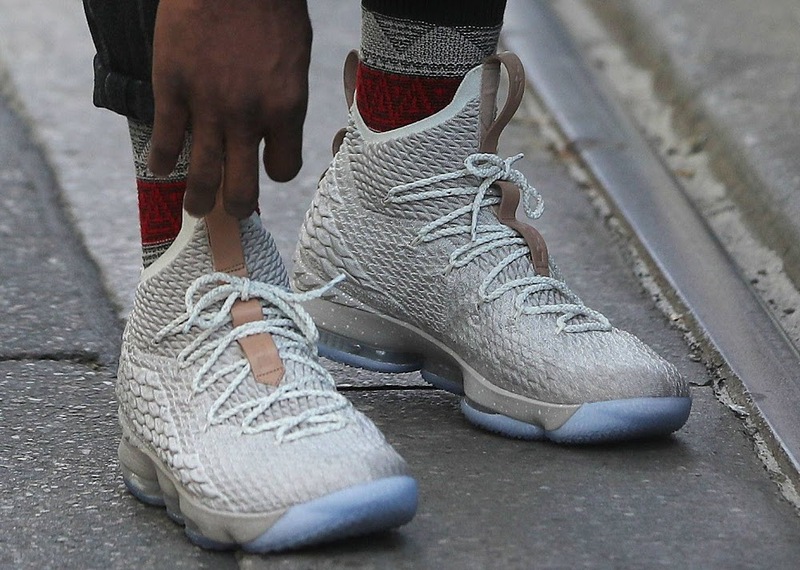 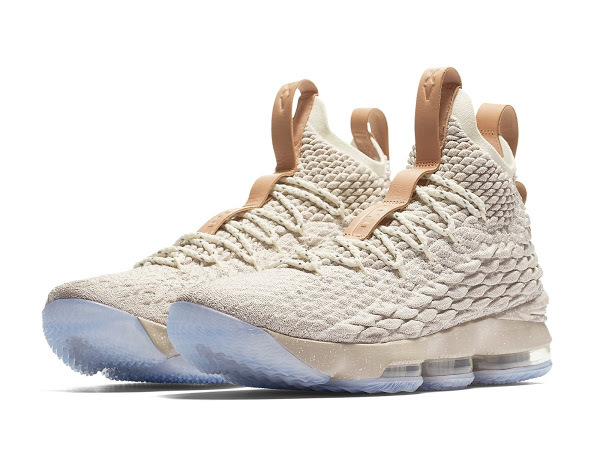 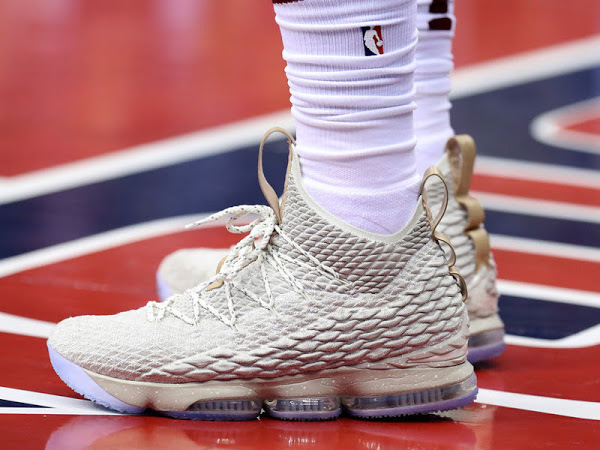 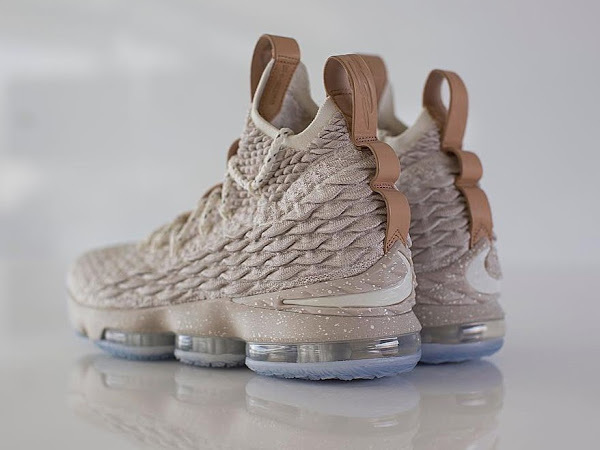 Red carpet requires proper style so he brought some heat and decided to lace up the Ghost colorway of the Nike LeBron 15, which he unveiled earlier this week on social media.